This LARGE ESTATE SALE is BURSTING in every ROOM! 2005 Dodge Grand Caravan with LOW MILES! Furniture -Antique Tables, Lamps, Huge Carved Fireplace Mantle with Marble Top, King Size Eastlake Bedroom Set, Cast Iron Twin Bedroom Set, Fruitwood Twin Bedroom Set, Tea Cart, Classic Hudson Solid-Wood Hutch and Dining Room Table, Credenza, and SO MUCH MORE! KITCHEN - Overflowing! Great Collection of Depression Glass, Full Service of Pfaltzgraff, PYREX, Farberware, Old Milk Jugs, Carnival Glass -- Too Much to Mention! COLLECTIBLES & HOBBY - Art Glass including a LARGE MURANO Piece, Vintage Pottery, Ephemera, Peter Hurd Prints, Western Art, Book Collection, Vintage Purses, THOUSANDS OF PIECES OF VINTAGE CLOTHING! 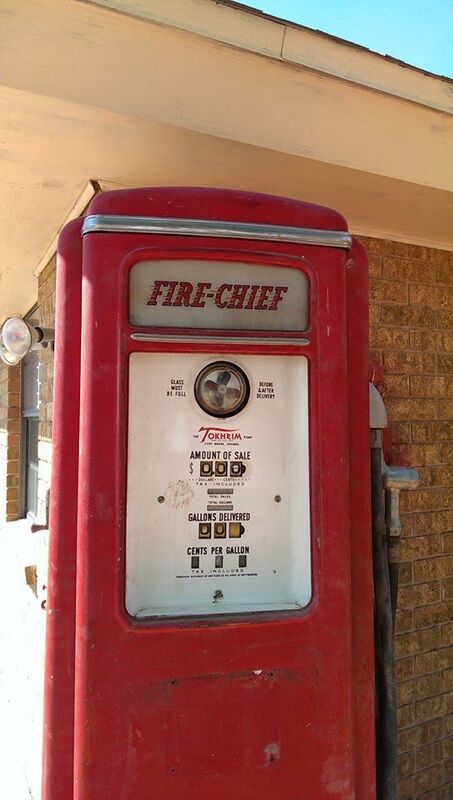 HUGE CARVED EAGLE SCULPTURE, Vintage Toys, FIRE-CHIEF GAS PUMP, Outdoor Decor and Vintage Patio Furniture! GARAGE - Vintage Farm Stuff! Screw Jacks, Irrigation Pump, Welding Accessories, Vintage Tools, Power Tools by Brands Like DeWalt, Ryobi WAY TOO MUCH TO MENTION - STILL UNPACKING - ABSOLUTELY FULL!